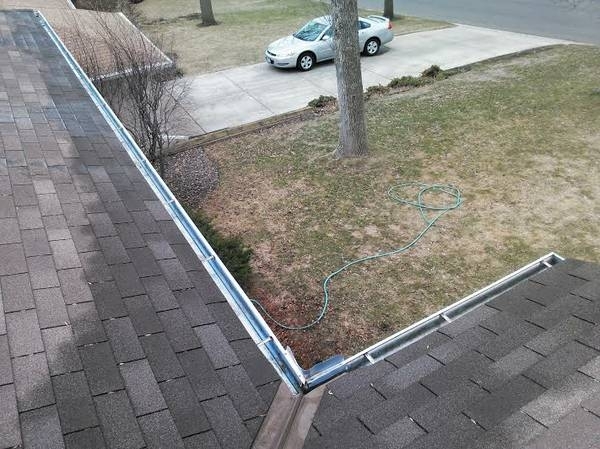 Needing your gutters cleaned out on your Corcoran home? We are in Corcoran daily as our shop is located here. We have great prices, with great quality work. 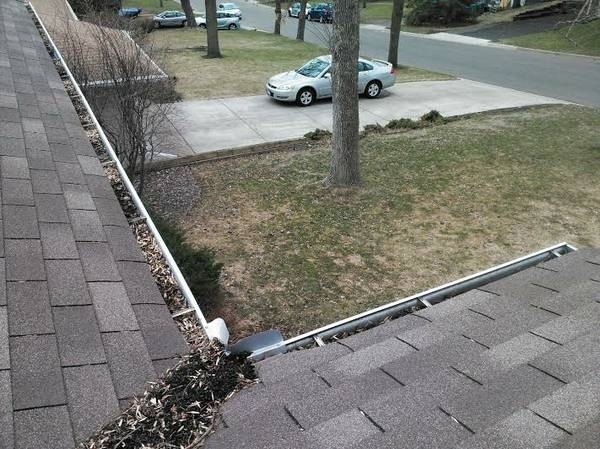 When we clean out your gutters, we will hand pick the debris from the gutters, and place it all in a bag to take with us when we leave your home. This prevents the mess in your yard that most companies would make. When we pick out all the debris, we then flush out your gutters with a garden hose to be sure all downspouts are flowing properly. If they are not, we will unclog them.